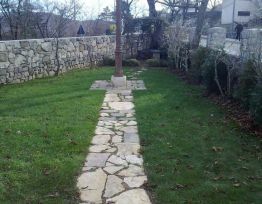 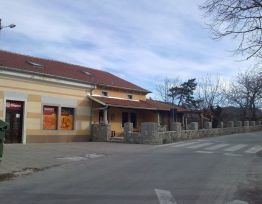 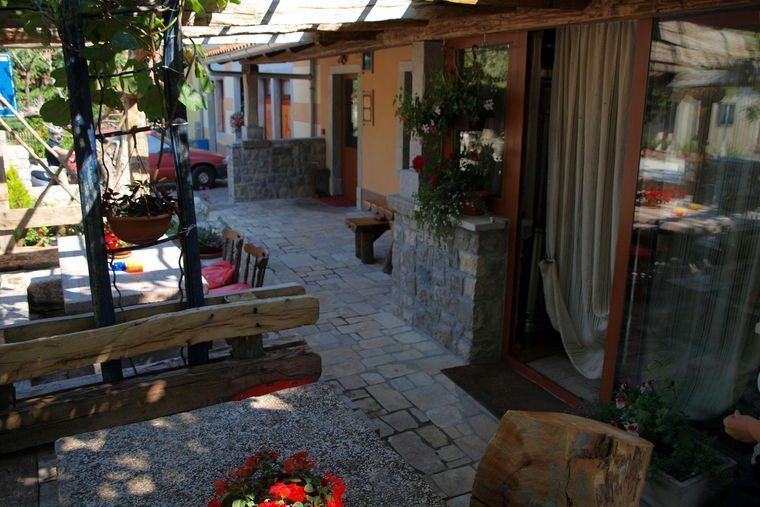 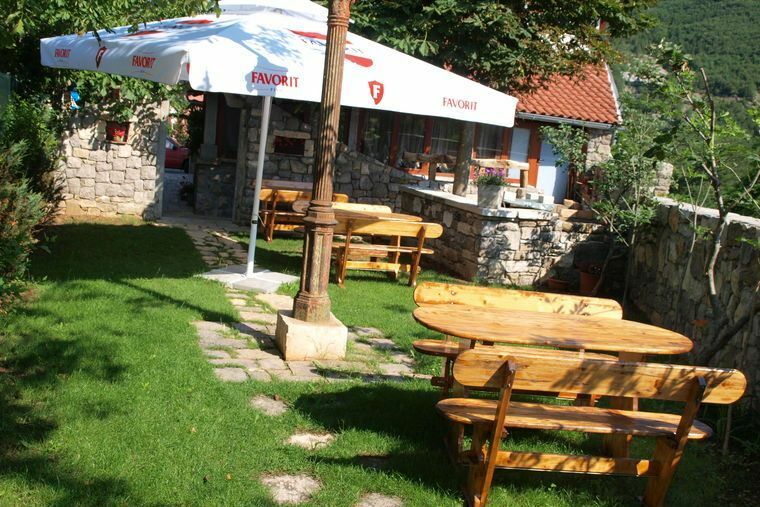 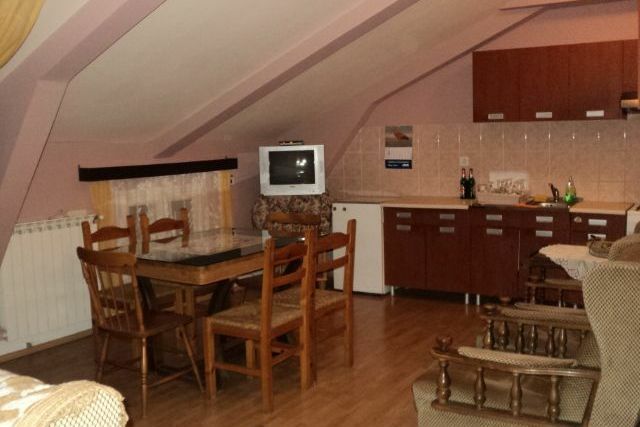 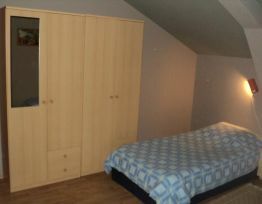 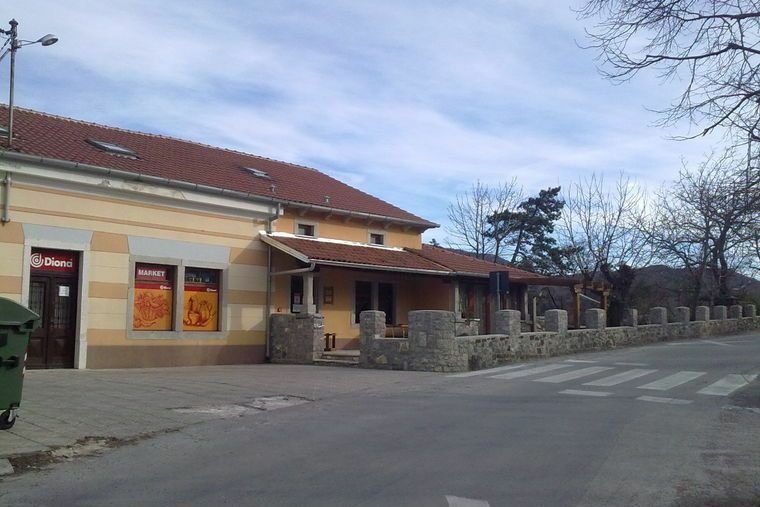 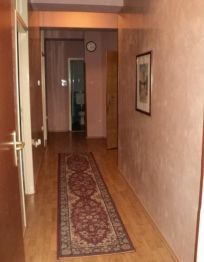 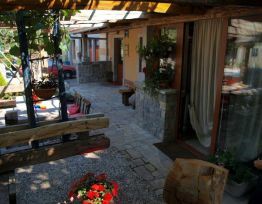 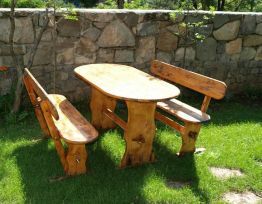 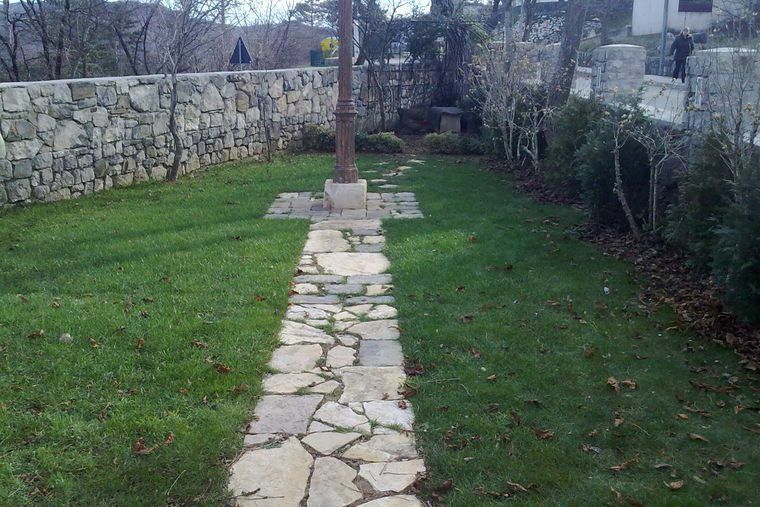 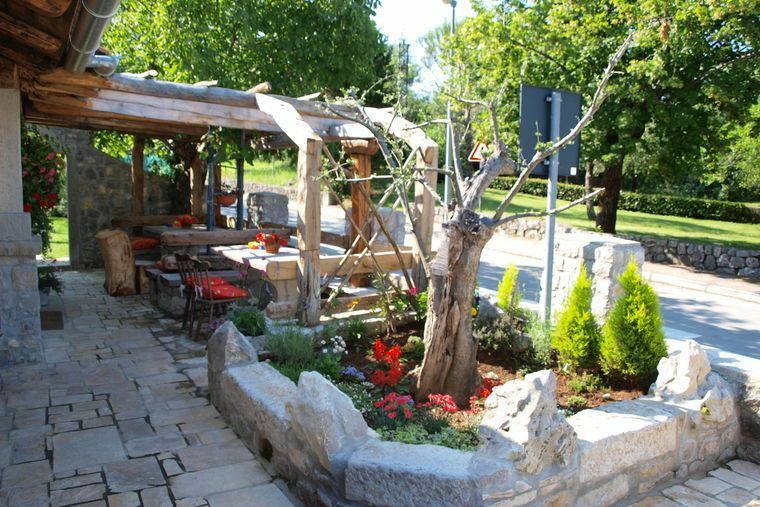 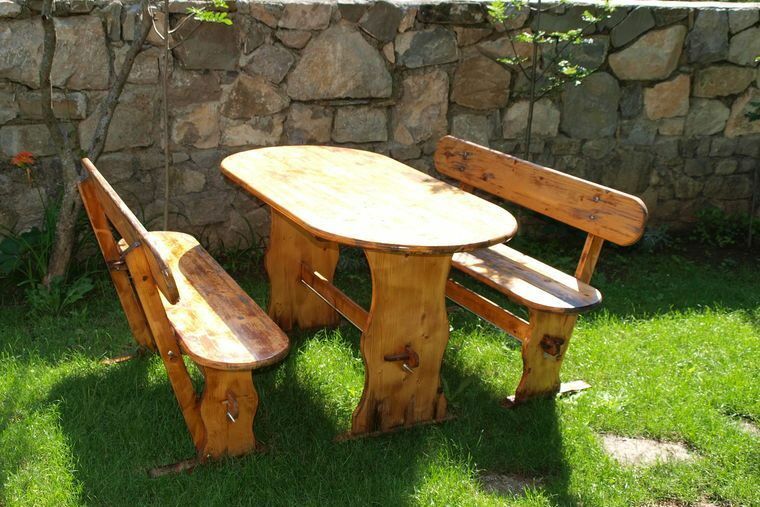 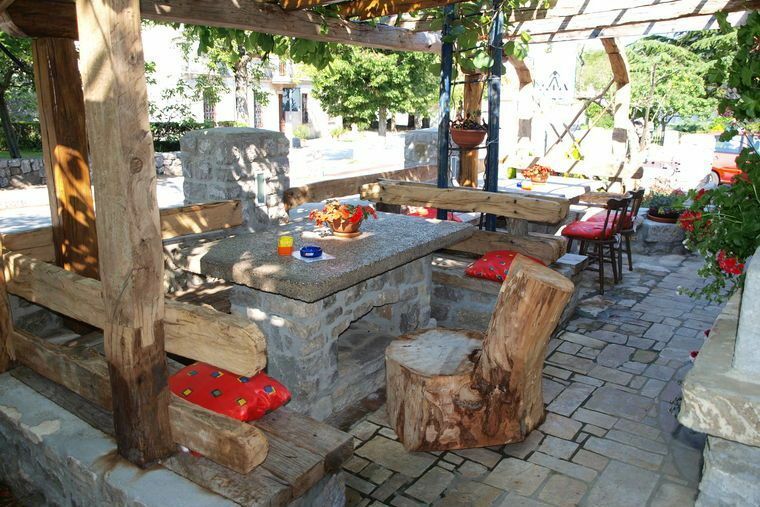 Small hostel located in the inner part of Istria, in Roc Glagolitic town. 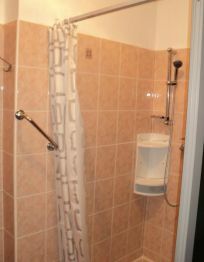 Hostel has 10 beds + 2 extra arranged in 2 double and 2 triple rooms, common living room with kitchenette, male and female bathroom. 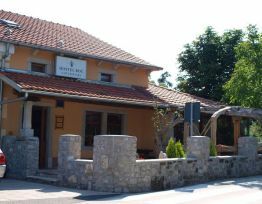 Price per night is HRK 100.00 per bed to one but the price for multiple nights is HRK 80.00 per person. 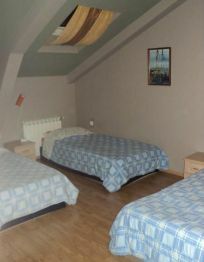 Hostel is open all year round. 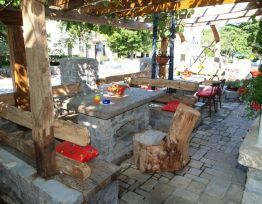 In the same building there is a grocery store, cafe, and a green spot for barbecuing and relaxing. 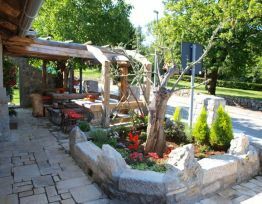 Only 200 meters away is the restaurant - "Ročka konoba". 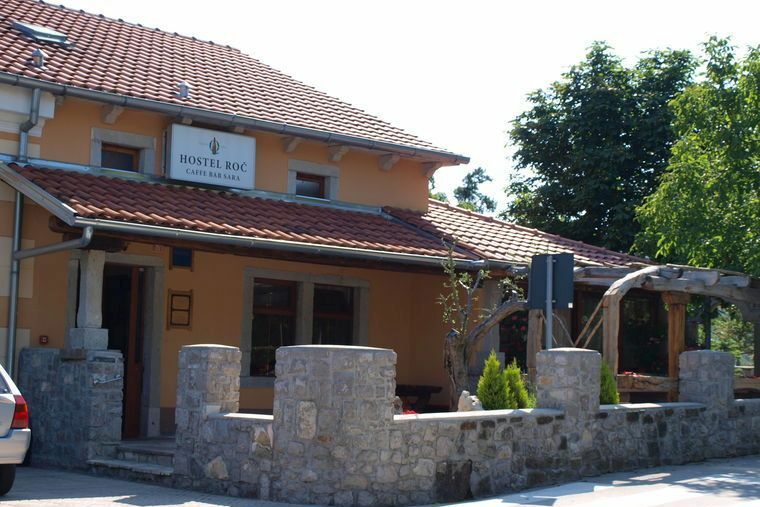 Hostel is due to its natural environment primarily designed for all nature lovers, walkers, hikers, bikers, climbers, paragliders, as well as an environment full of rich cultural and historical sights and events for people looking for something calmer vacation offers plenty of options. 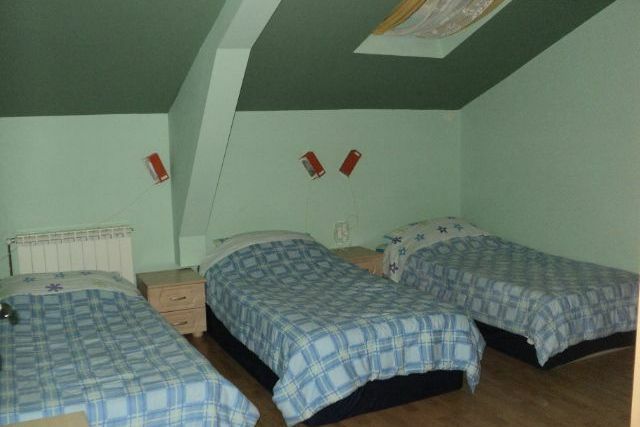  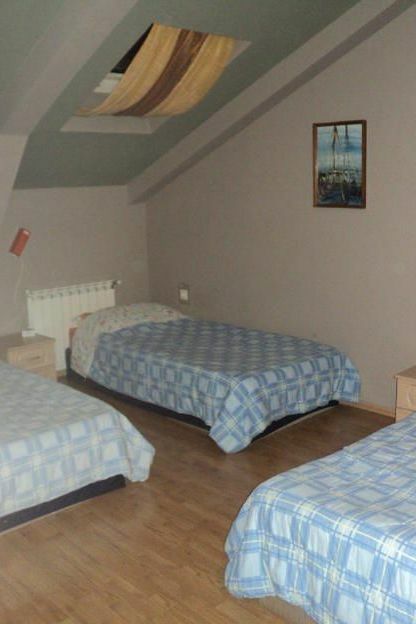 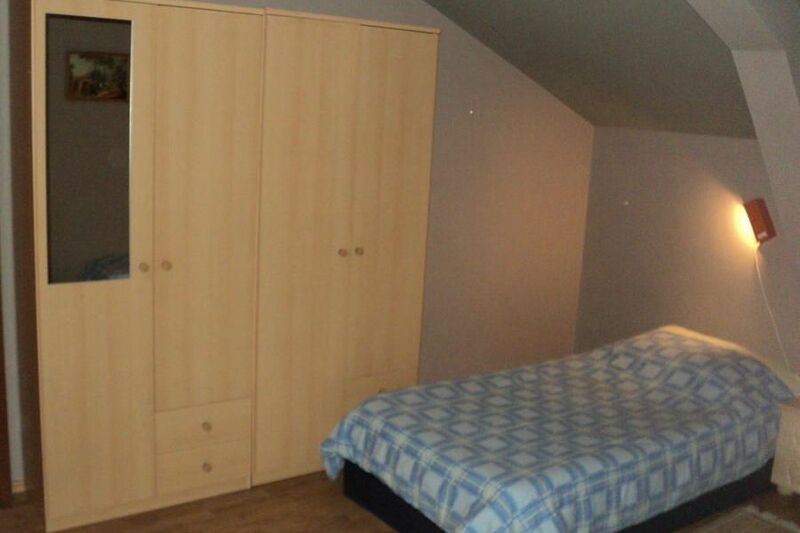 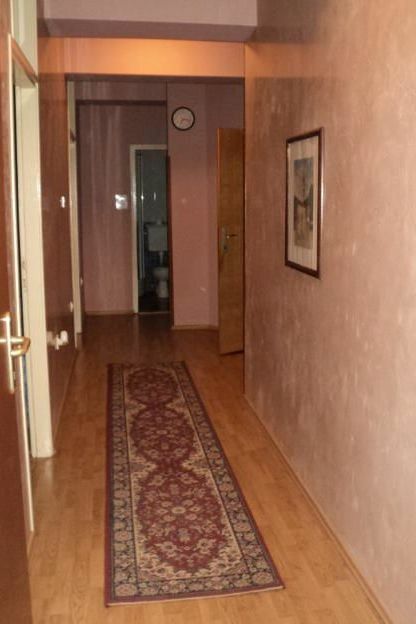 Hostel has 4 rooms, two triple and one double, with the possibility of using two extra beds. 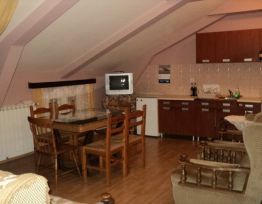 The kitchen is in the large common room, there is also a sofa plus two chairs for daily rest. 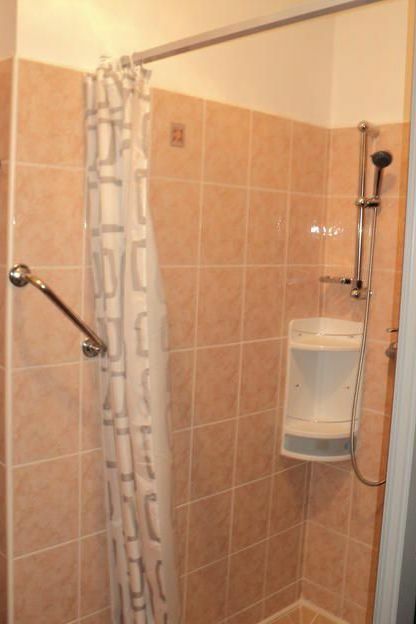 Toilet / bathrooms are two, male and female, with a washing machine. 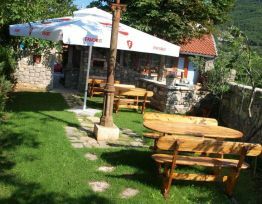 The courtyard of the hostel is equipped with a park grill, gas and coal.